Sad to read of Senator John McCain's medical problems. I wish him well and hope he can return soon to the Senate. 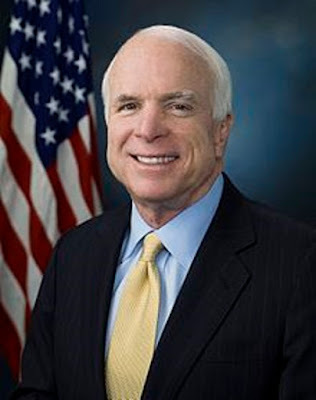 I've not always agreed with Senator John McCain, but I voted for him for president and I respect his service as a Navy pilot, POW and as a senator. 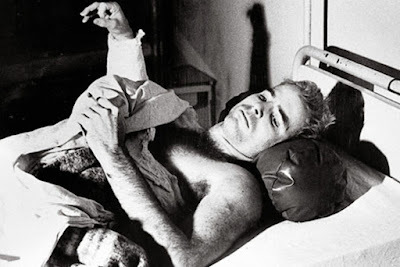 Senator McCain's actions as a POW in North Vietnam were indeed heroic. He was tortured but he never gave in to his Communist tormentors. 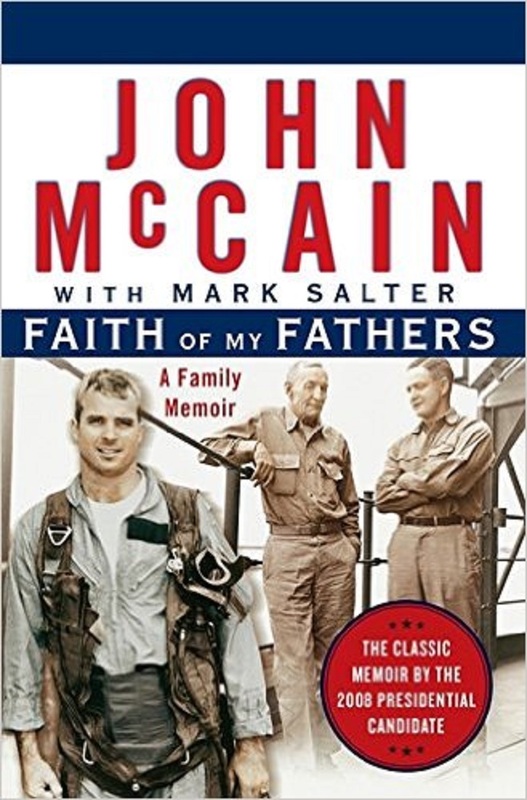 The North Vietnamese wanted to release him early because his father, Admiral John McCain, was then the commander of all American forces in Vietnam. 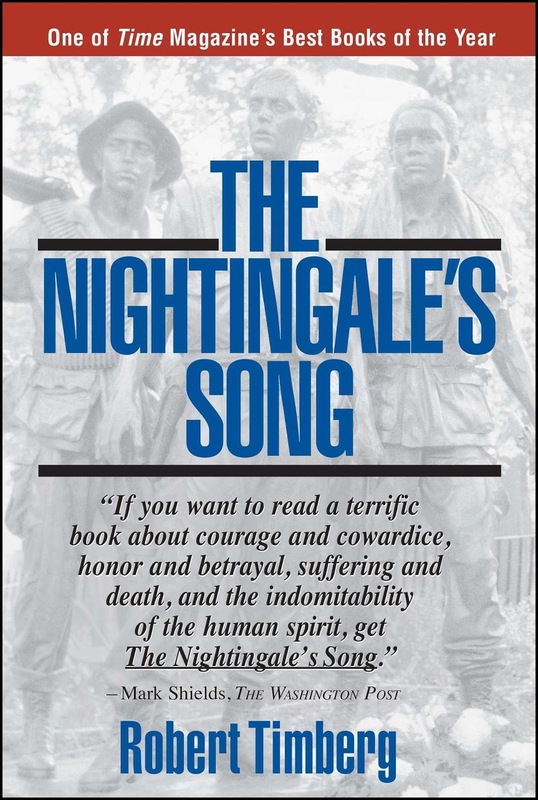 But the young and gravely injured Navy pilot refused, as the Code of Conduct clearly states that POWs should be released according to their date of capture. As a POW, McCain was the epitome of what Ernest Hemingway called "grace under pressure." 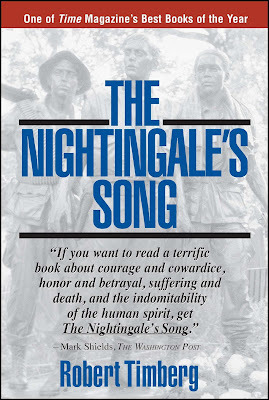 To learn more about John McCain's service and sacrifice in the Vietnam War, I suggest that readers pick up John McCain’s Faith of My Fathers and Robert Timberg’s The Nightingale's Song.